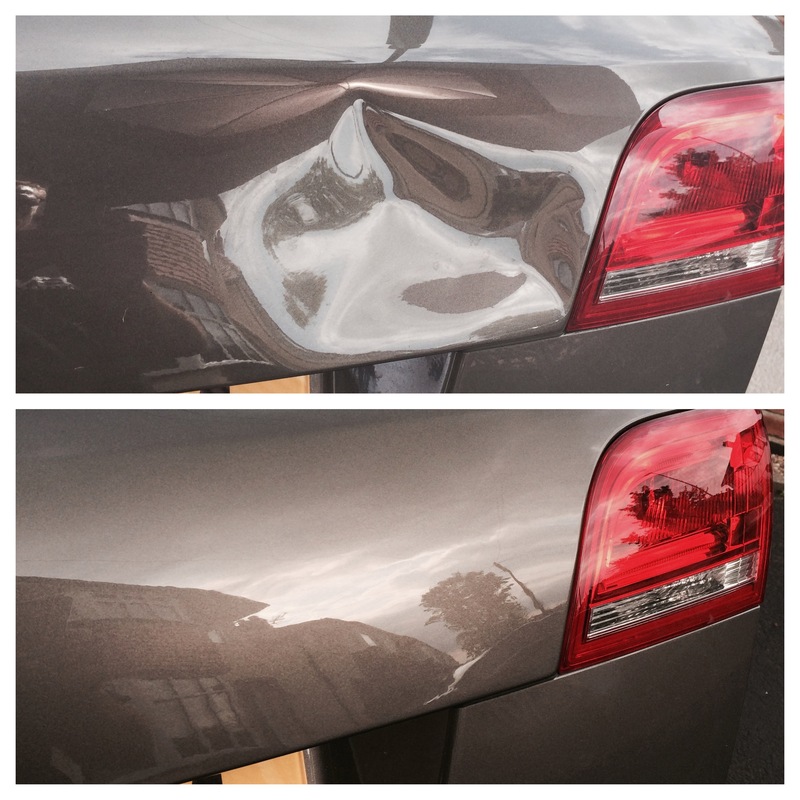 DentSpeed is a leading dent repair specialist covering Kettering and the surrounding areas in Northamptonshire. 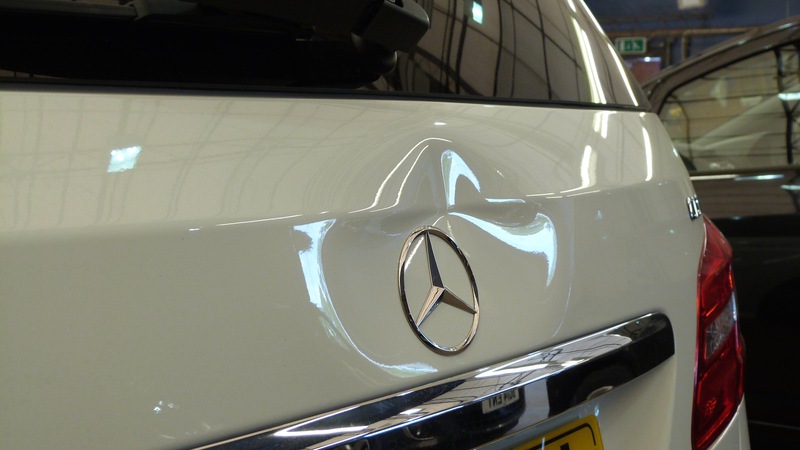 We are a team of experienced paintless dent removal (PDR) professionals, equipped to repair dents, dings, creases and hail damage from your vehicle body panel. We offer a convenient mobile dent repair service, enabling us to visit you at your home, workplace or other suitable location in Kettering or the surrounding areas to complete the repair. We are happy to serve customers from around the Kettering area. 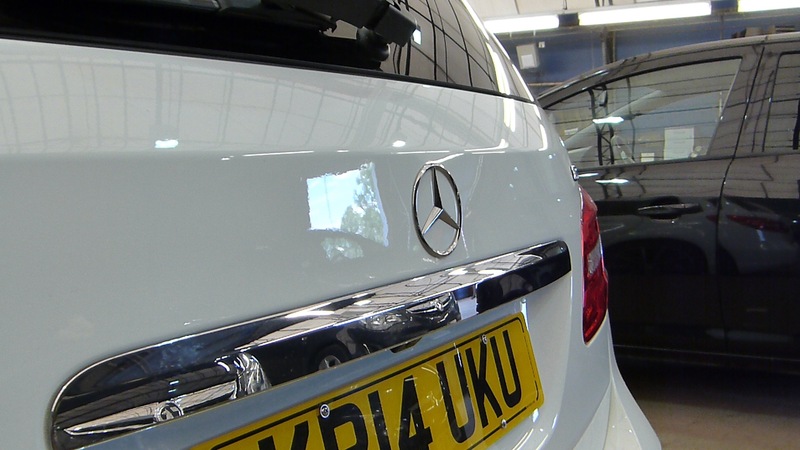 Contact Us – Request Your Repair Quote Today!